Accidental Death - Worldwide Resource, Inc. When a death occurs from causes other than medical, an accidental death investigation may be needed if Accidental Death Benefits are included on this policy. Our normal procedure is to thoroughly analyze the information you have received via the beneficiary or next of kin. From that information we will determine the alleged circumstances surrounding the death and begin gathering the factual data from which you can make a decision. During the course of these investigations, police, coroners, ambulance personnel, hospital employees and witnesses may be contacted. Public records as well as medical antecedents may be obtained to establish the circumstance of the death. If the death is ruled a homicide, the investigation must determine if the beneficiary is suspected or implicated. 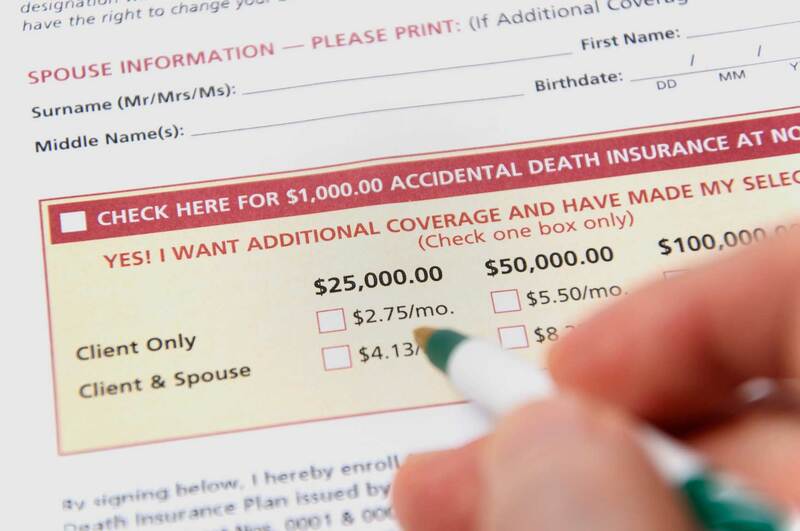 Undetermined deaths that appear to be suicides may require extensive interviews of co-workers, friends, neighbors, family and associates to establish the insured’s state of mind just prior to their death. Civil and criminal records as well as medical information may establish a motive. No stone should be left unturned if you are to make a confident decision.